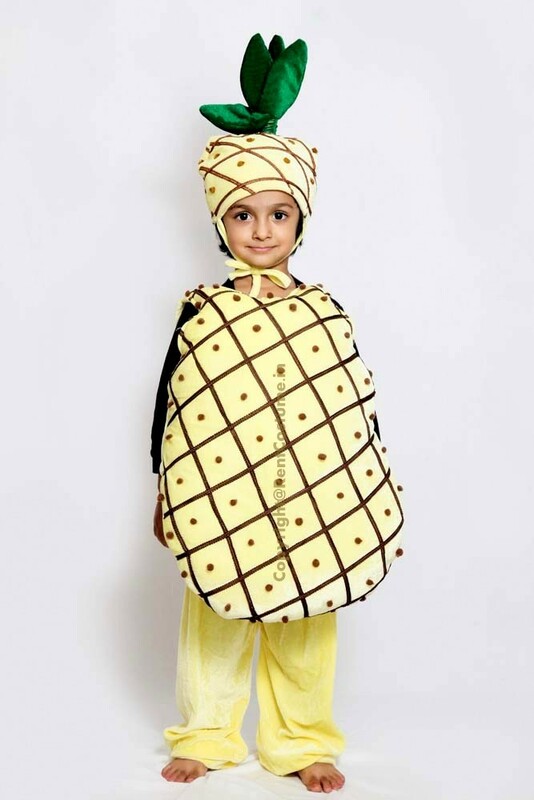 It’s a Imported High Quality Beautiful PINEAPPLE Fruit costume consists of 1 Multi-color Cap & Pineapple Shaped Cutout. . 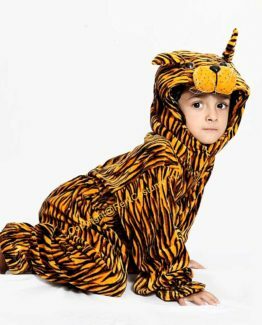 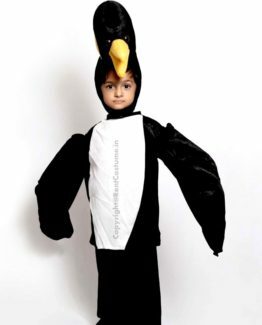 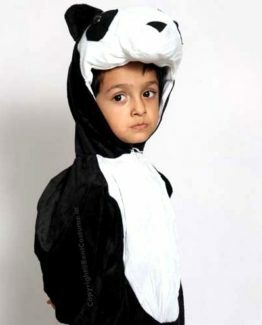 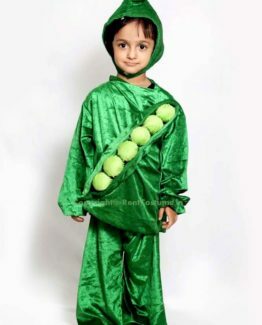 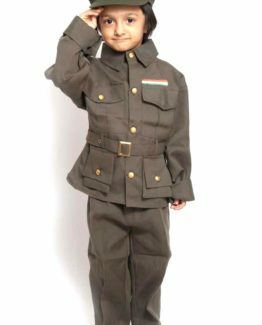 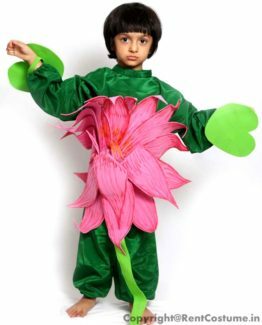 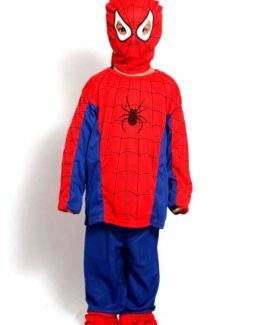 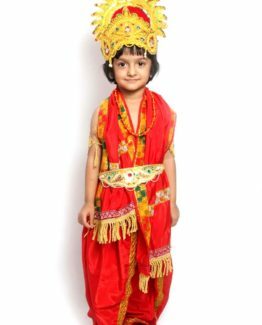 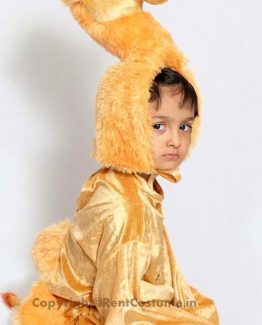 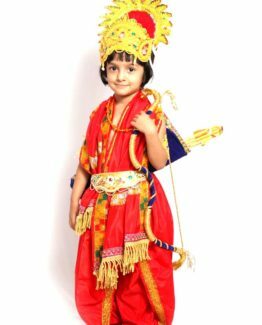 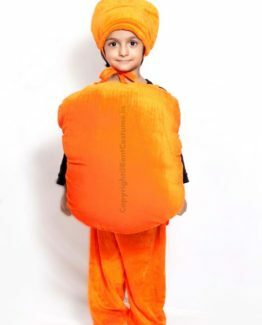 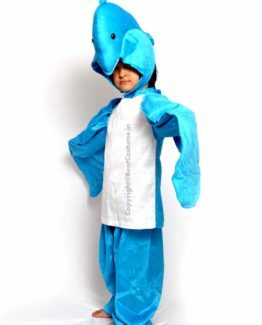 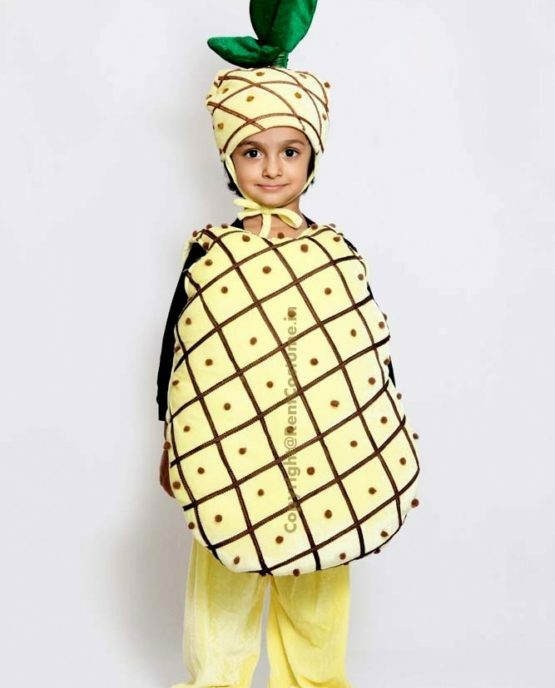 This costume made out by velvet clothes and very hygienic to wear for kids. 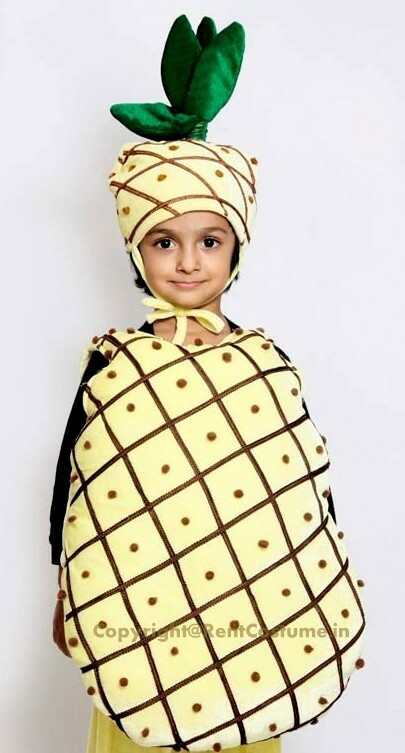 It’s a Imported High Quality Beautiful PINEAPPLE Fruit costume consists of 1 Multicolor Cap & Pineapple Shaped Cutout. 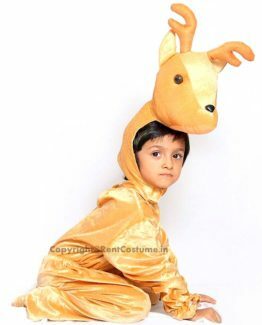 This costume made out by velvet clothes and very hygienic to wear for kids.